The ski season in Australia only last from June to October, and hitting the slopes mostly involved travelling abroad. Fortunately, there are a number of different, under-the-radar ski spots scattered across the globe. These range from crazy adventures in the Afghanistan backcountry and seemingly dangerous ski runs in North Korea, to the borderline insane sub freezing wilderness that is the Antarctica. That being said, here are five strange and inspiring skiing spots that would’ve probably never crossed your mind. 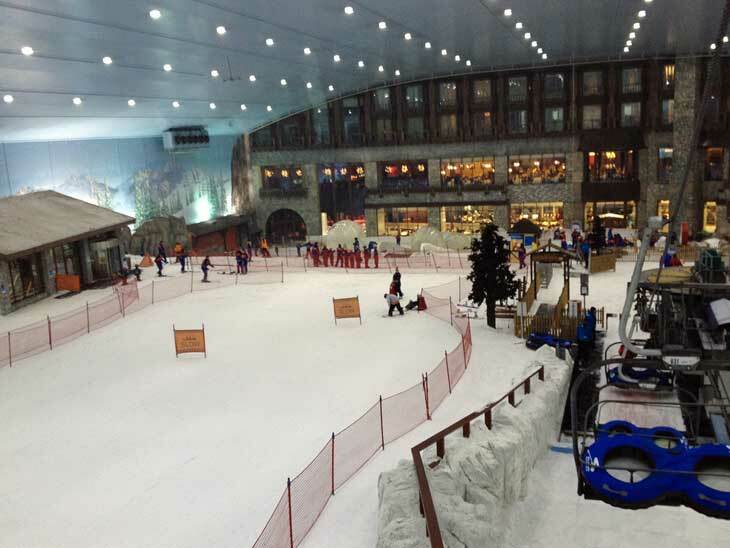 Dubai first opened its now world famous indoor ski resort back in 2005. According to the Guinness Book of World Records, it reigns as the single largest indoor sky resort. It boasts a 400-metre slope which runs throughout the entire year, despite the scorching summer heat and temperatures of up to 45 degrees Celsius or 113 degrees Fahrenheit. 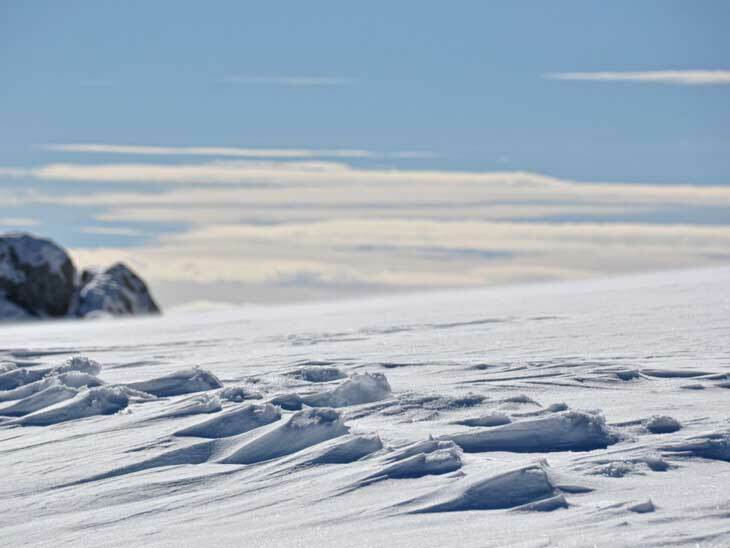 The 22,500 square meter space holds more than 6,000 tons of snow. Like that isn’t enough, Dubai is currently going over plans to build a massive, 1.2km slope as a part of the already elaborate Meydan One project. Beside the enormously long slope, the project is rumored to include a mall, civic plaza, 4-kilometer long canal and a tower 711 meters high. The Snowy Mountains of Australia offer a year-long playground filled with the most diverse attractions, festivals and events. They’re easy to reach from Sydney as well, having a good network of available bus trips to the snow. Most resorts are located inside the awe-inspiring Kosciuszko National Park, home to Mt Kosciuszko, the highest peak in Australia. During the winter, visitors are welcome to shred their hearts out on both skis and snowboards. Besides skiing, you can go mountain biking, horse riding, fishing, swimming, sailing, kayaking and even water skiing in some of the most magnificent lakes the world has to offer. Whether you visit during or off season, this unique region offers fun activities throughout the year. Jahorina is a beautiful gem shining brightly in the middle of Bosnia and Herzegovina. It’s located around 20 miles from the capital of Sarajevo and has served as the host of the 1984 Winter Olympics. 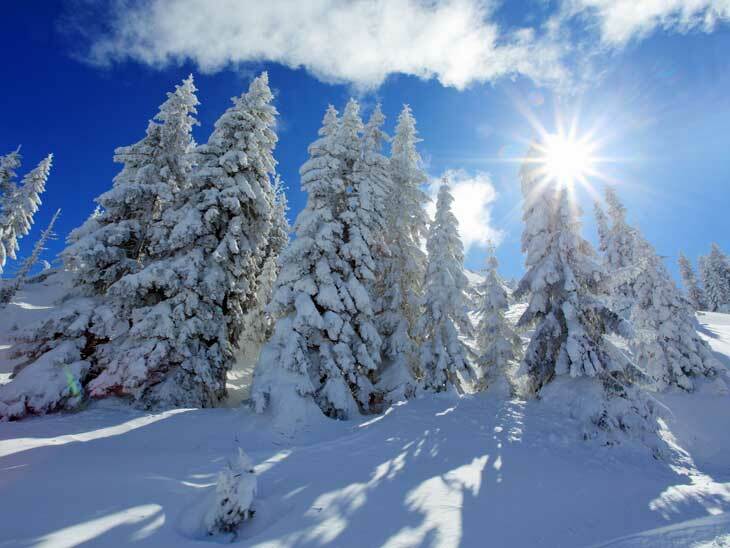 Avid mountain and ski enthusiasts have been using Jahorina’s frosted slopes ever since the 1920s. Today, it features ten runs, nine lifts – three of which are high speed and if you’re lucky enough, you can even grab a shot of the local brandy with the most relaxed and welcoming locals you will ever see. Jahorina might be a little tame compared to the mighty Alps, but the powder is incredibly light and the slopes are almost never crowded. Northern Pakistan mountains are one of the tallest and arguably most impressive sights on the planet. Unfortunately, the country currently has only one commercial area designated for skiing. Malam Jabba or the Switzerland of the East, as it was called by the late Queen Elizabeth II, is home to former national champion and avid skier Mateeullah Khan, who reopened the Ski School after it was left in ruins during the Taliban invasion of 2007. Due to his unyielding passion for skiing, as well as numerous educational and peace efforts, the Pakistani government has recently announced their plans to completely rebuild the Malam Jabba hotel and install a chairlift to support the local schoolchildren who have been training there. Hailed as the ancient cradle of civilization, Lebanon boasts the largest ski area in the entire Middle East, called Mzaar Kfardebian. The area was opened in 1960 and has constantly been expanding since. Today the 2,017 feet high vertical offers 50 miles of various runs coupled with 20 lifts. Mzaar Kfardebian has been a regular host to various fashion shows over the last couple of years, and most tourists are surprised to find people with fur coats and designer sunglasses comfortably lounging at the base area. Its highest points provide one of the most amazing top-of-the-world sights that stretch all the way through Israel and Syria and even further across the Mediterranean Sea. Verbier, the ski resort for the rich and famous. The resort has far more than just skiing: word famous yearly festivals, spas, gyms, cocktail bars, restaurants, shopping and much more. The rental accommodation in the area has something for everyone and Tempston Luxury have a great selection of these properties (with some including catering). 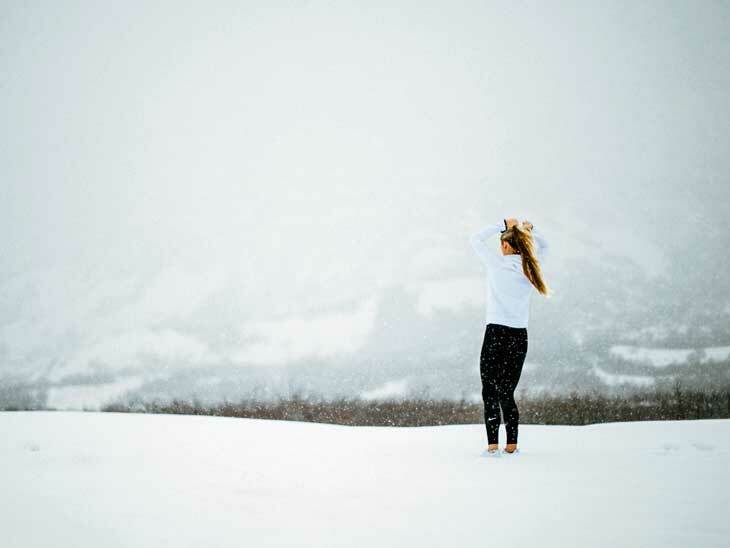 The chalets and apartments vary in size from 2 – 30 persons and include everything from huge wooden structures which can be reached from the mountain to small luxury town apartments with hot tubs usually rented on a weekly basis. 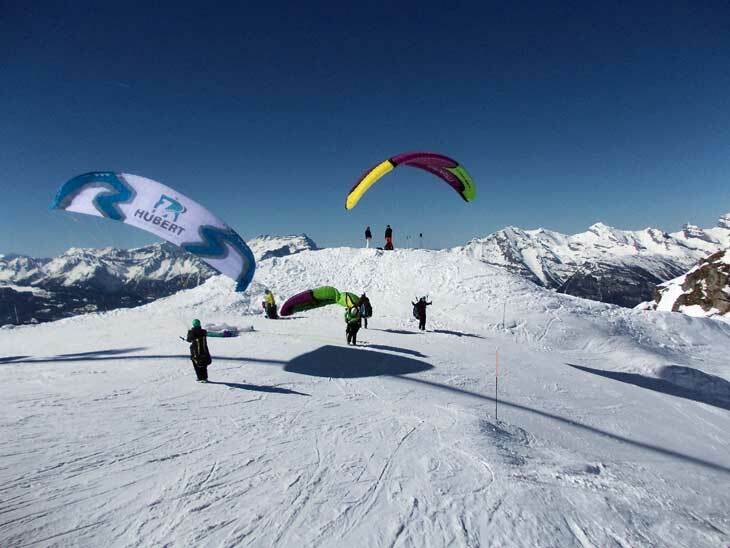 The resort is a great all round option for skiers as the mountains have all levels of ski runs! 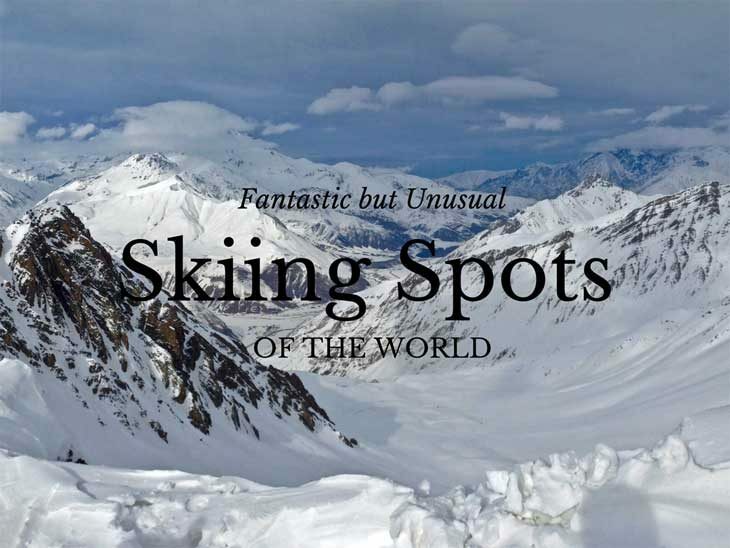 What are your most unusual but fantastic skiing spots? I would love to hear from you in the comments below, via email, on Twitter, Facebook , Instagram or Google+.